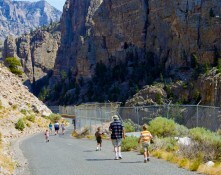 You won’t run out of things to do or places to see when you visit Cody/Yellowstone Country! Plan your vacation around one of our many events—any time of year—from ice fishing and music shows, to rodeos and festivals. Enjoy our myriad of quality attractions and world-class museums while you’re at it. Use Cody as your hub for exploring the wonders of this amazing area! 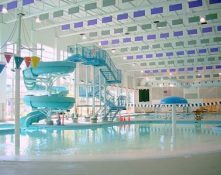 Families are invited to enter the facility for just $5.50! 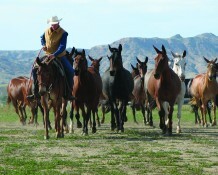 Join us for a great selection of trail and ranch horses, guaranteed sound. Held every Mother’s Day weekend downtown Cody in front of the historic Irma Hotel. Auction horses are shown on Friday in a Ranch Horse Competition preview. Consignors will show off their horses reining ability; working a cow along the fence, roping the cow followed by opening and closing a gate and putting on a slicker. Saturday morning at 9am horses will be shown in free riding, followed by showing the horses in various events; barrel racing, pole bending team roping, etc. 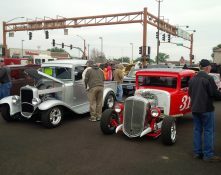 AUCTION begins promptly at 1:00pm on the porch side of the Irma Hotel. Cody Country Horse Sale Previews & Ranch Horse Competition will be held at Jake Clark’s Mule Days Arena in Ralston on May 10-11. Call for details. 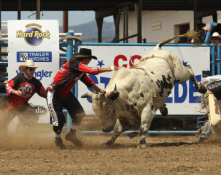 This is the 4th rodeo for the Big Horn Rodeo Circuit. 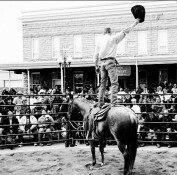 A full small town rodeo. Everything begins at 4 p.m. This tour of the ancient petroglyphs at Legend Rock State Archaeological Site will be led by BLM archaeologist Marit Bovee and John Fish, Assistant Superintendent of Hot Springs State Park. 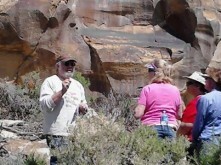 The event begins with a brief introduction to the site and continues with a close-up tour of the petroglyphs. The tour leaves the museum at 9:30 and begins on site at 10:30. Participants may join the group at Legend Rock if this is more convenient. Limited car-pooling is available from the museum, but NOT guaranteed. Admission is free. Bring a lunch and binoculars. The top bull riders will be matched against the top bulls in the business. Cody celebrates Independence Day in a BIG way! 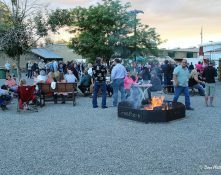 It is one of our major events of the year with four PRCA sanctioned rodeos, parades, a craft fair in the City Park, musical performances by regional acts in outdoor venues throughout town, a 5K/10K run/walk, and a fantastic fireworks display to end the celebration in style! 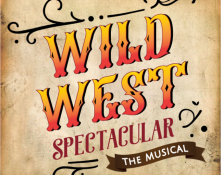 Stampede Rodeo – July 1st, 2nd and 3rd 8:00 p.m., July 4th 5:00 p.m. Kiddies Parade – July 2nd 10 a.m., Stampede Parades July 3rd and 4th 9:30 a.m. Wild West Arts Fest July 2nd 12:00-5:00 p.m., July 3rd 10:00 a.m.- 5:00 p.m., July 4th 10:00 a.m. – 4:00 p.m.
A three day festival with arts and crafts booths, food vendors and music. Free to the public. 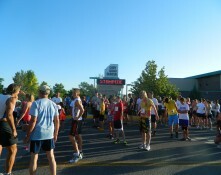 5K and 10K runs and a 5K walk. A fun and healthy way to start the holiday! All ages welcome. Prizes are awarded to the first place male and female finishers overall for the 5K walk and for each age group in the 5K and 10K runs. Buying, trading and selling guns and related items. Over 300 trade and display tables. Educational displays. 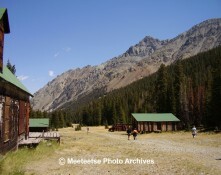 This tour of the historic Double Dee Guest Ranch is led by staff of the Meeteetse Museums, Byron Bennett (whose family owned the property at one time), and Doug Johnston of the US Forest Service. 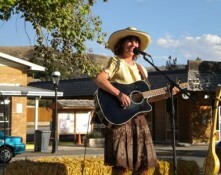 Camille Anderson will also speak about her great grandfather, Carl Dunrud, who created the guest ranch. In addition, there will be a special appearance by “Amelia Earhart” (who stayed at the ranch in 1934), as well as a musical performance by “Miss V, the Gypsy Cowbelle!” High clearance vehicles are required. Car-pooling is available, but NOT guaranteed. 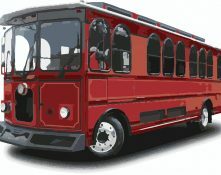 The tour leaves the museum at 9:00 am and begins on site at 10:30. A side-trip to Kirwin on your own may be possible depending on the river level. This tour is free. This annual event sees former incarcerees and their descendants return to the site where they were unjustly imprisoned during World War II for a weekend of recollecting, processing, and of opening up new dialogues. This event not only brings former incarcerees back, but provides an opportunity for locals to engage with this group of people, and to learn more about this tragic story. 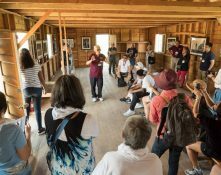 Activities include film screenings, educational sessions, multi-generational discussions, speakers, performers, and tours around the national historic landmark site with former incarcerees who were confined at Heart Mountain during the war. 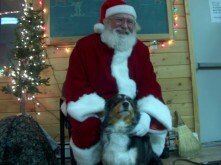 For more history, please visit their website: www.heartmountain.org. This tour will be led by Lenox Baker, Pitchfork Ranch owner, and Greg Luce, who restored the historic Otto Franc property. 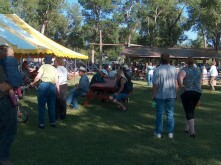 The event includes a tour of some of the ranch’s historic structures. 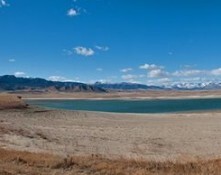 Dr. Baker will discuss the ranch’s history and the restoration efforts that are currently underway. 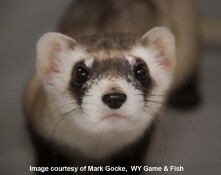 Visits to the Pitchfork Cemetery and the endangered black-footed ferret re-introduction area are also included. NEW! 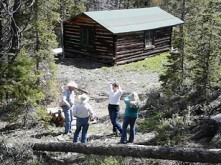 The group might also visit the Timber Creek Dude Ranch restoration site this year. The tour leaves from the museum at 9:30 am. Free admission. 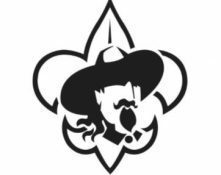 Camp Buffalo Bill is a Boy Scout Camp an A Yellowstone National Park High Adventure Outpost. We are so excited to be offering an opportunity to “The Public” to see just how amazing Our Camp is. That said , we are located at 870 N Fork Highway, Cody, WY 82414. 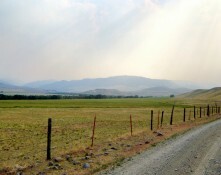 We are just 8 miles outside the East Enterance to Yellowstone National Park. 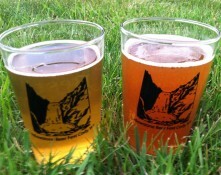 The Party is Thursday August 1, from 11:00-2:00, we will offer lunch and Camp Tours. 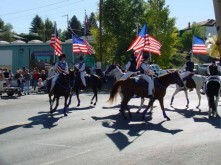 The City Council is calling August 1, 2019 Camp Buffalo Bill Day in Cody, Wyoming! How exciting. 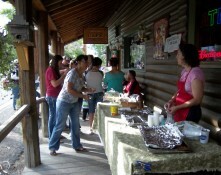 Camp Buffalo Bill is one of The Top Destination Camps in The Nation. 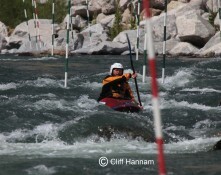 Located in The Amazing Shoshone National Forest. 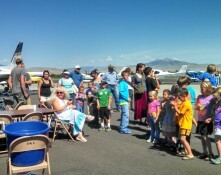 A morning of fun at the Yellowstone Regional Airport. This event includes a breakfast, pilot competitions, free aircraft rides for the kids, static displays and a free BBQ. Hosted by Choice Aviation. This tour of the legendary ghost mining town of Kirwin is led by staff of the Meeteetse Museums, Shoshone National Forest, and others. 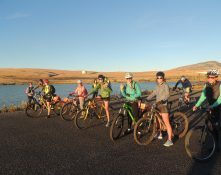 Included is the exciting “River Ecosystem Tour” led by Ecologist Kassy Skeen of the US Forest Service. In addition, geologist Lynn Sessions will offer a presentation on the geology of the area and museum staff will explain the rich history of the site. Re-enactors portraying historical characters from Kirwin will also be part of this year’s event. The tour also permits a side trip to the remnants of the “Amelia Earhart summer cabin” where the aviatrix planned to live had she survived. High clearance vehicles are required. Limited car-pooling is available, but NOT guaranteed. The tour leaves the museum at 8:30 a.m. and begins on site at 10:30 a.m. The River Ecology Tour begins after the presentations. Admission is free. Get a taste of local cuisine in Meeteetse. There is no cost to try everything! The entry that gets the most donations, wins. Donations collected will go to the Meeteetse Christmas baskets and the Meeteetse Youth Works program. Art projects for children as well as games and activities for the entire family with a Renaissance theme. 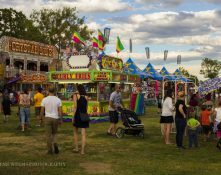 Food vendors, art vendors, art exhibits, and entertainment. 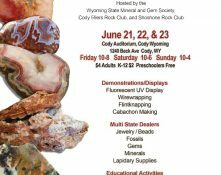 The river festival is about bringing people together to celebrate one of Cody’s most exceptional natural resources, the Shoshone River. The festival will be fun for the whole family! 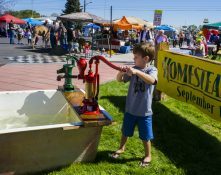 People of all ages will enjoy games on the river, fly fishing tournaments, yummy food, wading in the water, river sports, bluegrass concert, and learning how healthy rivers and healthy communities go hand-in-hand. 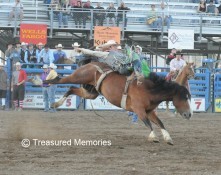 Since 1938 the Cody Nite Rodeo has provided two hours of wild, western, family-friendly action. Come early, meet the cowboys, bullfighters and get your picture taken on Mongo the Bull. 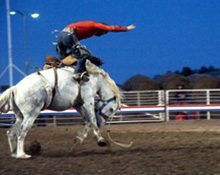 The Northwest College Rodeo Program will be holding a young bull futurity event Sunday, September 8. This is a showcase of young bucking bulls. It is a professionally judged competition and is a qualifier for advancement to the NFR. There will be four divisions. 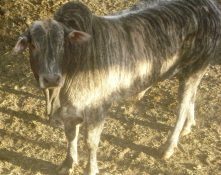 One yer old bulls, two year old bulls, three year futurity bulls and classic competition for four year old bulls. The event will start at 9:00 a.m. for young bulls. The main event – The Classic Bulls – will begin at 1:00 p.m.
A celebration of western art with week-long events consisting of a nationally recognized art show and spirited auction of the best contemporary western art, a captivating quick draw, educational seminars, studio tours, and the Patron’s Ball as the grand finale. 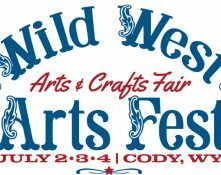 The Buffalo Bill Art Show & Sale is a fine art sale with a Western theme, offering works relating to the land, people and wildlife of the American West. Artists offer a broad range of stylistic interpretations of the West, in oil painting, watercolor, pastel, sculpture, ceramic and mixed media. All works are original art. 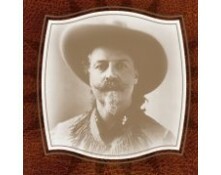 The Buffalo Bill Art Show & Sale benefits the prestigious Buffalo Bill Center of the West. The art exhibition, housed in the Buffalo Bill Center of the West’s John Bunker Sands Photography Gallery, is free for public viewing each September. 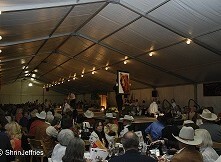 Main events include the Friday evening Auction, where guests view the exhibition a final time, then stroll to the beautiful party tent adjacent to the museum for food, drinks, live music and a spirited auction; and the Saturday morning Quick Draw, where guests enjoy breakfast then observe nearly thirty painters and sculptors at work in the Robbie Powwow Garden, often using live models, to complete a piece in one hour. 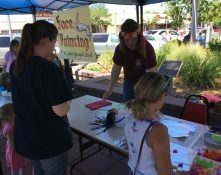 Annual Celebration of the Black-Footed Ferret This celebration of the endangered species includes free posters, ferret masks, and refreshments, plus ferret-related presentations. Admission is free. 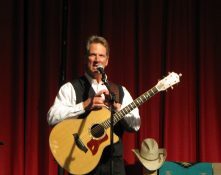 Monday – Saturday June- September (some exceptions) Great entertainment for the whole family! For 15 years, Dan, Wendy and Hannah have provided the best Western music experience in Cody. 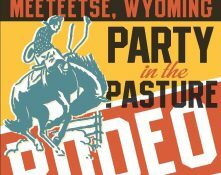 160,000 guests have made this show a must-see stop during their visit to Cody, Wyoming! Monday-Saturday nights at 8 p.m. in the heart of downtown. Come celebrate the Holiday Season with us! 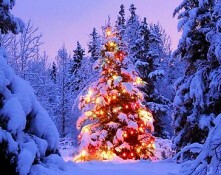 Enjoy carolers and music, ice carving, burn barrels with marshmallow roasting, lighted Christmas parade and more! 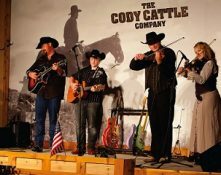 Events at the Meeteetse Museums include the annual performance by the Cody Chamber Ensemble. Free refreshments and Christmas pastries will also be served.